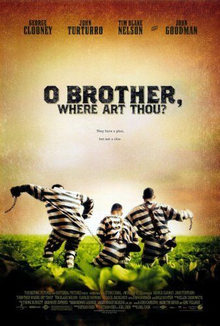 While there are many movie genres to choose from, a favorite of most people is comedy. There’s nothing quite like sitting down with friends and family and laughing the night away. Here are 25 of the best comedy movies from the 2000’s. High school seniors Seth and Evan have high hopes for a graduation party: they plan to score booze and babes so they can become part of the in-crowd, but two bored police officers complicate their mission. 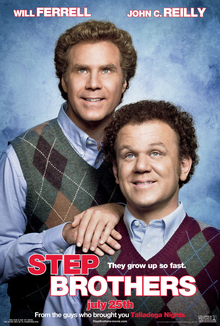 Brennan Huff and Dale Doback have one thing in common: they are both lazy, unemployed grown men who still live with their parents. When Brennan’s mother and Dale’s father marry and move in together, their insane rivalry and narcissism pull the new family apart, forcing them to work together to reunite their parents. 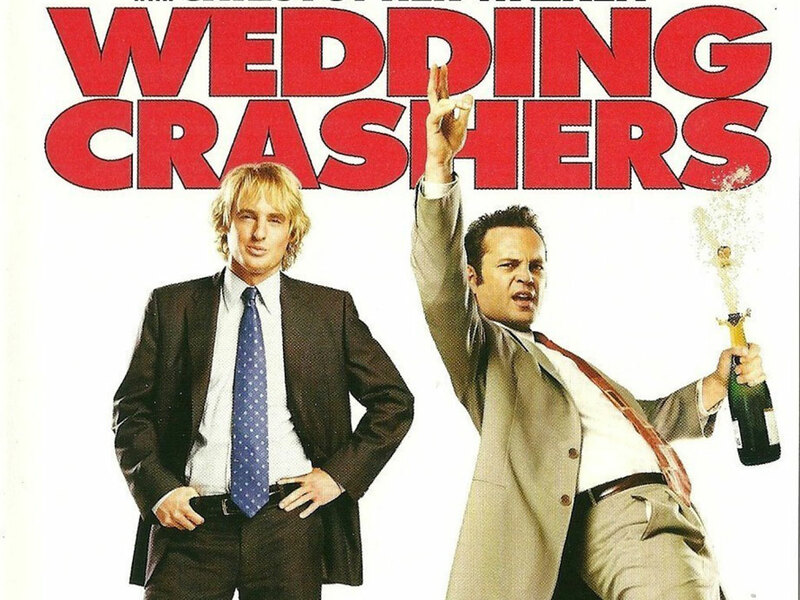 Jeremy and John are divorce mediators who spend their free time crashing wedding receptions. When Secretary of the Treasury William Cleary announces the wedding of his daughter, the pair make it their mission to crash the high-profile event. Average Joe’s Gym and its owner, Peter La Fleur, are both down on their luck. A fancy competing gym called Globo-Gym is about to put Average Joe’s out of business unless Peter can raise $50,000 to keep his mortgage. 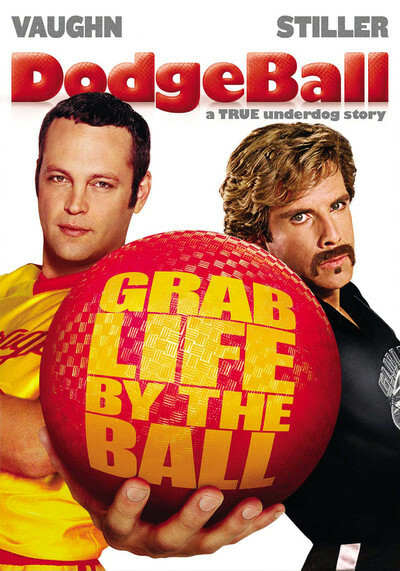 To save the gym, Peter and a group of Average Joe’s members and employees enter a dodgeball contest with a big cash prize. Two days before his wedding, Doug and three friends drive to Las Vegas for a wild and memorable bachelor party. With little time to spare, the three pals try to re-trace their steps and find Doug so they can get him back to Los Angeles in time to walk down the aisle. Shrek’s solitude is suddenly shattered by an invasion of annoying fairy tale characters who were all banished from their kingdom by the evil Lord Farquaad. Determined to save their home, Shrek cuts a deal with Farquaad and sets out to rescue Princess Fiona to be Farquaad’s bride. Buddy was accidentally transported to the North Pole as a toddler and raised among Santa’s elves. Unable to shake the feeling that he doesn’t fit in, Buddy travels to New York in search of his real father. 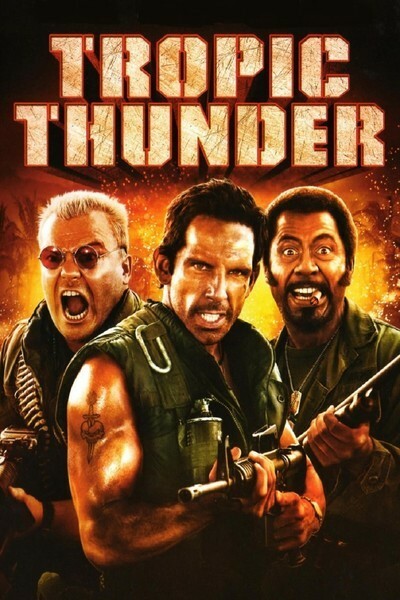 Tugg Speedman is a pampered action superstar who sets out for Southeast Asia to take part in the biggest, most-expensive war movie produced, but soon after filming begins, he and his co-stars and the rest of the crew must become real soldiers when fighting breaks out in that part of the jungle. Andy Stitzer is a single guy who works at a big-box store. Living alone, 40-year-old Andy spends his free time playing video games and curating his action-figure collection. Despite his age, Andy has never had s**, so his friends push Andy towards losing his virginity. 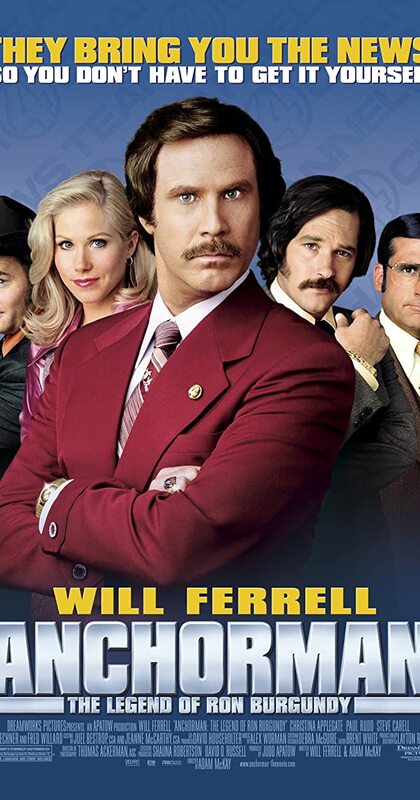 Hotshot television anchorman Ron Burgundy welcomes upstart reporter Veronica Corningstone into the male-dominated world of 1970’s broadcast news. Soon he grows jealous of her, begins a bitter feud with Veronica and eventually makes a vulgar slip on live TV that ruins his career. Everything that can possibly go wrong for groom-to-be Greg Focker does. The problems begin with Greg’s disastrous first meeting with his girlfriend’s family — most notably her intimidating father Jack Byrnes and it’s all downhill from there. Bruce Nolan’s career in TV has been stalled for a while and he begins complaining that God is treating him poorly. 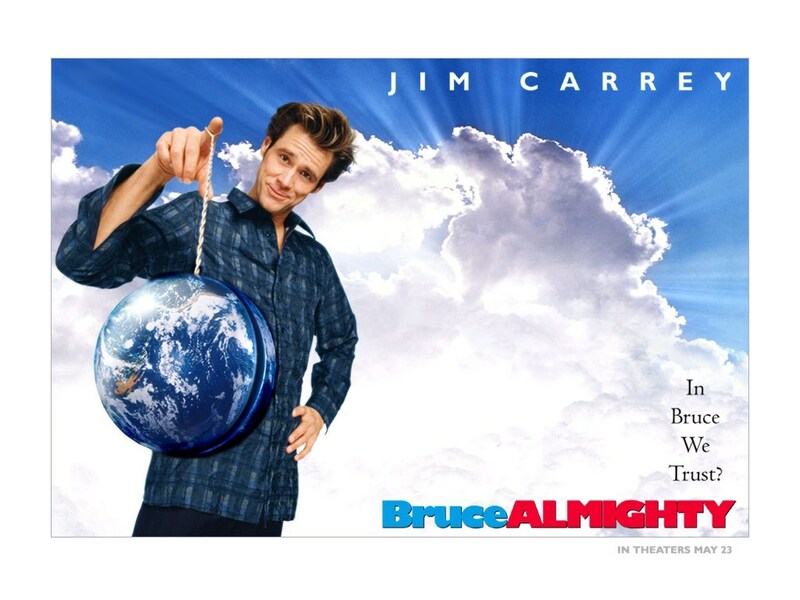 God contacts Bruce and offers him all of his powers if he thinks he can do a better job. Bruce accepts and goes on a spree, using his new-found abilities for selfish, personal use until he realizes that the prayers of the world are going unanswered. 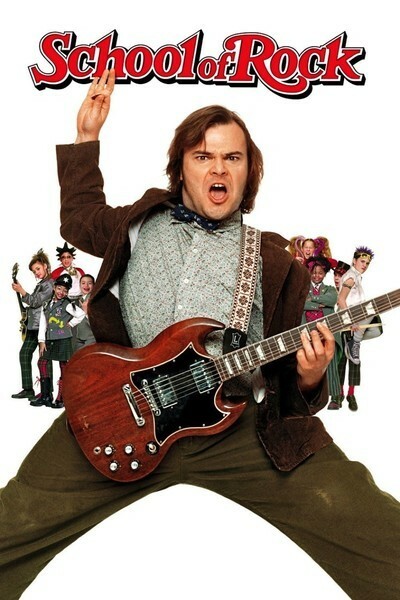 Dewey Finn gets thrown out of his band and finds himself in desperate need of work. Posing as a substitute music teacher at an elite private elementary school, he exposes his students to the hard rock gods he idolizes and emulates. When Cady Heron’s family moves to the suburbs of Illinois, she finally gets to experience public school and the cruel, tacit laws of popularity that divide her fellow students into tightly knit cliques. She finds herself in the good graces of an elite group of cool girls dubbed “the Plastics,” but she soon realizes how her shallow group of new friends earned this nickname. 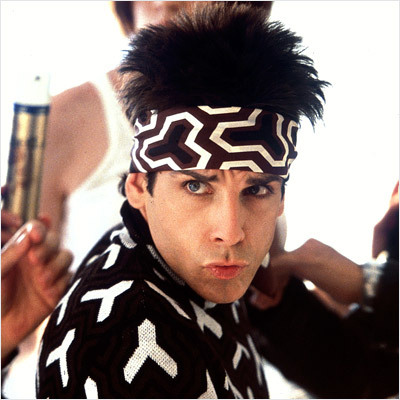 Propelled to the top of the fashion world by a photogenic gaze he calls “Blue Steel,” dimwitted male model Derek Zoolander thinks he’s got a fourth consecutive win as Male Model of the Year in the bag. But, when his rival, Hansel, unexpectedly takes the crown, Derek is crushed. 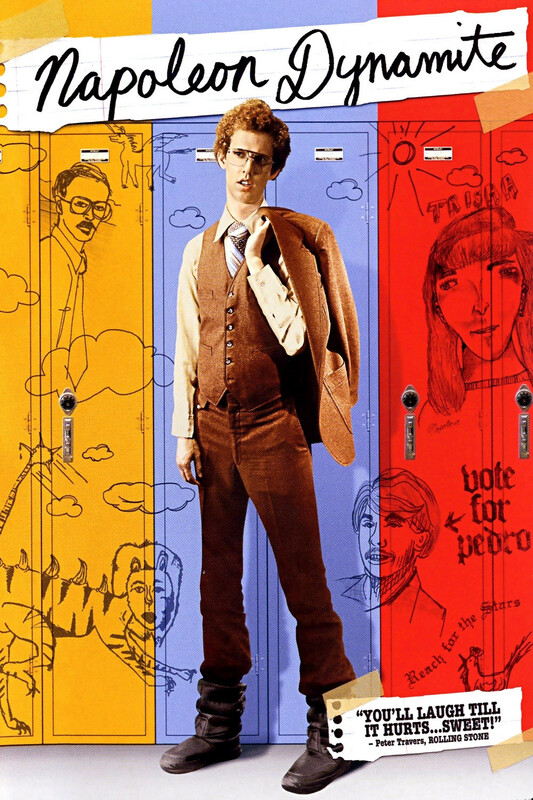 In small-town Preston, Idaho, awkward teen Napoleon Dynamite, has trouble fitting in. After his grandmother is injured in an accident, his life is made even worse when his uncle shows up to keep an eye on him. With no safe haven at home or at school, Napoleon befriends the new kid who speaks little English. Together the two launch a campaign to run for class president. 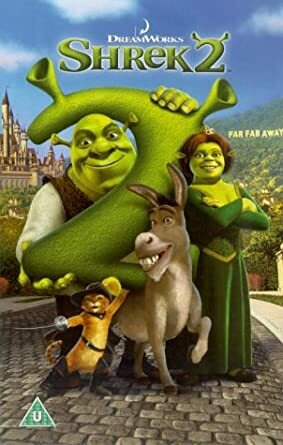 Shrek and Fiona learn that her parents have heard that she has married her true love and wish to invite him to their kingdom, called Far Far Away. The catch is: Fiona’s parents are unaware of the curse that struck their daughter and have assumed she married Prince Charming, not a 700-pound ogre with horrible hygiene. When John Bennett was a little boy, he made a wish that Ted, his beloved teddy bear, would come alive. Thirty years later, foul-mouthed Ted is still John’s constant companion, much to the displeasure of Lori, John’s girlfriend. It may take the intervention of John’s boyhood toy to help him grow up at last. Monsters Incorporated is the largest scare factory in the monster world, and James P. Sullivan is one of its top scarers. Sullivan is a huge, intimidating monster with blue fur, large purple spots and horns. His scare assistant, best friend and roommate is Mike Wazowski, a green, opinionated, feisty little one-eyed monster. Rising journalist Alison Scott hits a serious bump in the road after a one-night stand with irresponsible slacker Ben Stone results in pregnancy. 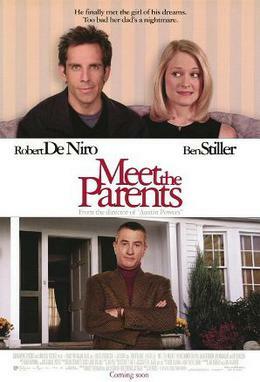 Rather than raise the baby on her own, she decides to give Ben a chance to prove he is father material. Ulysses Everett McGill is having difficulty adjusting to his hard-labor sentence in Mississippi. He scams his way off the chain gang with simple Delmar and maladjusted Pete, then the trio sets out to pursue freedom and the promise of a fortune in buried treasure. As a former London constable, Nicholas Angel finds it difficult to adapt to his new assignment in the sleepy British village of Sandford. Not only does he miss the excitement of the big city, but he also has a well-meaning oaf for a partner. However, when a series of grisly accidents rocks Sandford, Nick smells something rotten in the idyllic village. When a terrorist threatens to bomb the Miss United States pageant, the FBI rushes to find a female agent to go undercover as a contestant. Unfortunately, Gracie is the only female FBI agent who can look the part despite her complete lack of refinement and femininity. Henry sets his heart on romancing Lucy, but she has short-term memory loss; she can’t remember anything that happened the day before. So every morning, Henry has to woo her again. After a virus turns most people into zombies, the world’s surviving humans remain locked in an ongoing battle against the hungry undead. Four survivors — Tallahassee and his cohorts Columbus, Wichita and Little Rock abide by a list of survival rules and zombie-killing strategies as they make their way toward a rumored safe haven in Los Angeles.